All and Sundry: Mental MPs: Photocopy Pillock: Whistling Otus jolandae: Chocwoccy heels: and Droning on. 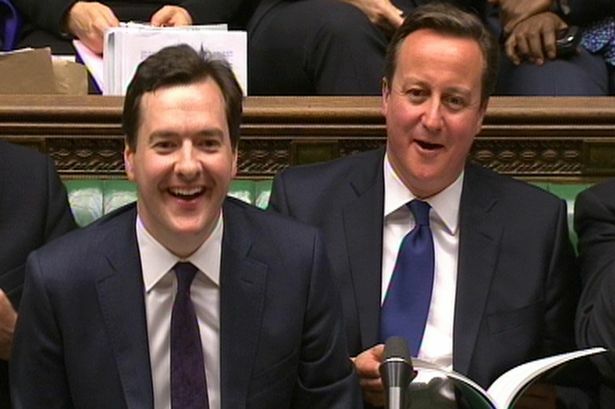 Mental MPs: Photocopy Pillock: Whistling Otus jolandae: Chocwoccy heels: and Droning on. Vanishing skywater, verbose atmospheric movement, Volumous lack of warm and not a lot of solar stuff at the Castle this morn, just returned from the stale bread, gruel and his Maj’s food run dahn the stables (Tesco), so far this week his food has gorn from £3 to £3.68 per box but if I buy two boxes I can pay £3 each, likewise his Dreamies have gorn from £1 to £1.34 but if I but three packs I can pay for two and get the third one “free”, no bloody wonder Blighty is so ballsed up, you are going to need a PhD in maths just to get your shopping before long-if they haven’t removed everything from the shelves in case ‘Orse bits are involved. 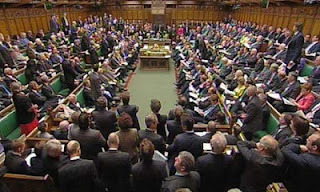 It seems that some of those who “rule Britannia” are going more than a bit gaga, MPs will be able to access a mental health clinic within Parliament which is being set up to deal with the rising number of politicians approaching doctors about depression and anxiety. And to prevent Mental MPs from losing their seat on the gravy train on Monday Parliament gave final approval to the Mental Health (Discrimination) Bill, which scraps a law that says MPs automatically lose their seats if they have been sectioned for more than six months, as well as a rule allowing company directors to be removed because of mental illness. And just to jump the queues for the poor, struggling knobheads “officials” have approved £25,000-a-year funding for the specialist treatment centre which will run alongside conventional GP services. The body which oversees MPs’ working conditions has agreed to fund treatment such as cognitive behavioural therapy from specialists at St Thomas’s hospital. Cops are circulating an image they believe a break-in suspect took of himself with a photocopier -- during the break-in. It happened very early Sunday at Dan Murphy Ford on Bankfield Rd. in Manotick Ottawa. The man got in to the dealership by prying open a door -- which triggered the alarm system. He made off with some items, but police have not said what was stolen. 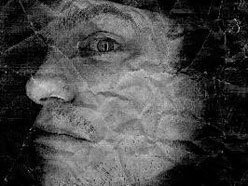 Investigators believe he photocopied his face and left it behind. He's described as white with facial hair and was wearing a toque with a football logo on it. Anyone with information is asked to call Ottawa Police robbery detectives at 613-236-1222 or make an anonymous tip to Crime stoppers at 613-233-TIPS (8477). 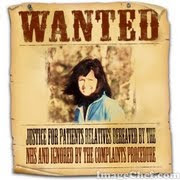 Tips leading to an arrest or a charge, qualify for a cash reward of up to $2,000 -- enough to buy a photocopier. “Experts” have apparently discovered a “new” species of Owl that whistles instead of the usual terwit-too-woo, although the owl has been known for at least a century, it has only now been recognised as a new species. Previously experts had confused the bird, with brown and white feathers and big golden eyes, with a similar looking owl. 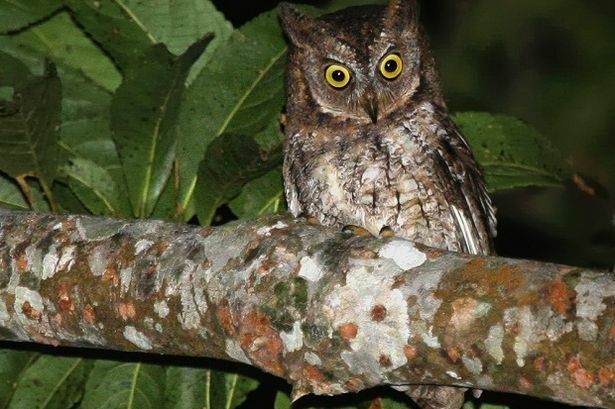 Its official name is Otus jolandae but scientists are giving it the common name Rinjani Scops Owl. Two members of an international team independently recorded the signature whistle in 2003. 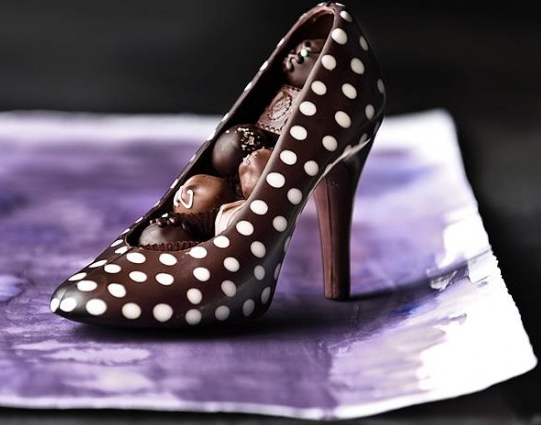 Texas chocolatier Andrea Pedrazza has created what can only be considered the perfect (allegedly) Valentine’s Day gift for the ladies – chocolate high-heels. Master chocolatier Andrea Pedrazza pours the brown goodness into plastic high-heel moulds and decorates them with gourmet ingredients to make them look as realistic as possible. Her most popular creations are chocolate Christian Louboutin shoes which sell for $35. To recreate the designer’s signature red soles, the food artist uses red ganache. Available styles include simple colours, zebra or cheetah print and polka dots, so men wanting to gift their wives with their favourite shoes for cheap are bound to find something they like. Allegedly nearly 450 British military drones have been lost in Iraq and Afghanistan, The Ministry of Defence has disclosed for the first time the five Unmanned Aerial Vehicle (UAV) systems used in the conflicts and the number that have perished due to pilot error, technical faults or the undesirability of retrieving them from hostile areas. The MoD released details of the UAV incidents under the Freedom of Information Act, conceding that their operations were “viewed by some as contentious and there is therefore strong public interest in being as open and transparent as possible” about their use. 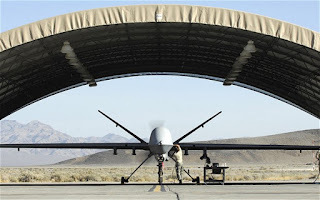 The figures show the military has lost one Reaper drone since 2007 – it is the only UAV that carries Hellfire missiles as well as surveillance and intelligence-gathering equipment. The drone, which has not been replaced, cost £10m. There have been nine losses of another large UAV; the Hermes 450 Eight of the £1m aircraft were lost in Afghanistan and another in Iraq. The surveillance fleet has halved in size because of the incidents. The UAV to suffer most is the Desert Hawk 3, a small hand-held UAV used by the army: 412 have crashed or been lost in the last five years. British forces have been using other mini-UAVs, the Black Hornet, and the Tarantula Hawk, in Afghanistan; 25 of them have perished during operations. The Black Hornet is the latest piece of UAV equipment to be deployed in the conflict. A mini-helicopter, it is equipped with a camera which gives troops video and still images. Soldiers use it to peer around corners or over walls and the images are displayed on a handheld terminal. The anti-depressants are working then. "A consultant psychiatrist is available at Westminster to diagnose mental health problems"
Hmm. Where does he/she start? With people who think they can change the climate by cycling to work? If so, that's Dave stuffed. It doesn't surprise me at all AK, you would have to be a bonkers meglomaniac to want to be an MP.